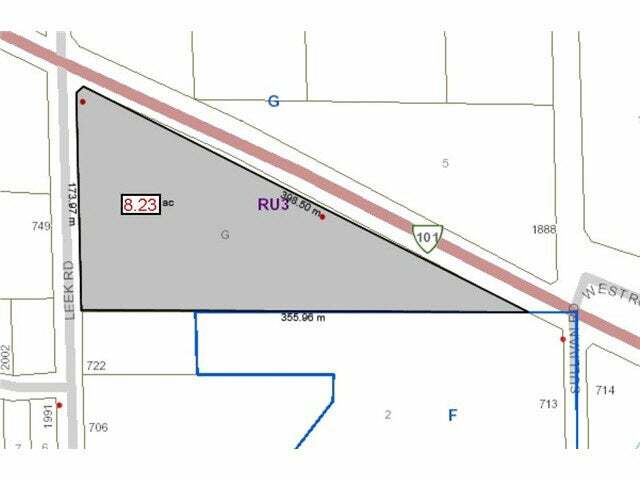 Eight affordable treed acres in Roberts Creek with highway exposure. This south facing lot has access to regional water, hydro, and high speed internet. The lot is well treed in cedar and fir and on a bus route. Dreams of building a home in woods? Maybe setting up some greenhouses? Just wanting a bit of privacy? This property suits any of those dreams.